GOG.com - Space Quest 4, 5, 6 - Unterstützte Software - PlayOnLinux - Run your Windows applications on Linux easily! English: Funny (and unforgiving) famous adventure games by Sierra. Français : Fameux jeux d'aventure drôles (mais intransigeants) par Sierra. TITLE="GOG.com - Space Quest 4, 5, 6"
SHORTCUT_NAME1="Space Quest 4: Roger Wilco and The Time Rippers"
SHORTCUT_NAME2="Space Quest 5: Roger Wilco - The Next Mutation"
SHORTCUT_NAME3="Space Quest 6: Roger Wilco in The Spinal Frontier"
cd "$WINEPREFIX/drive_c/GOG Games/Space Quest 4-5-6" || POL_Debug_Fatal "Game not installed in standard path?" 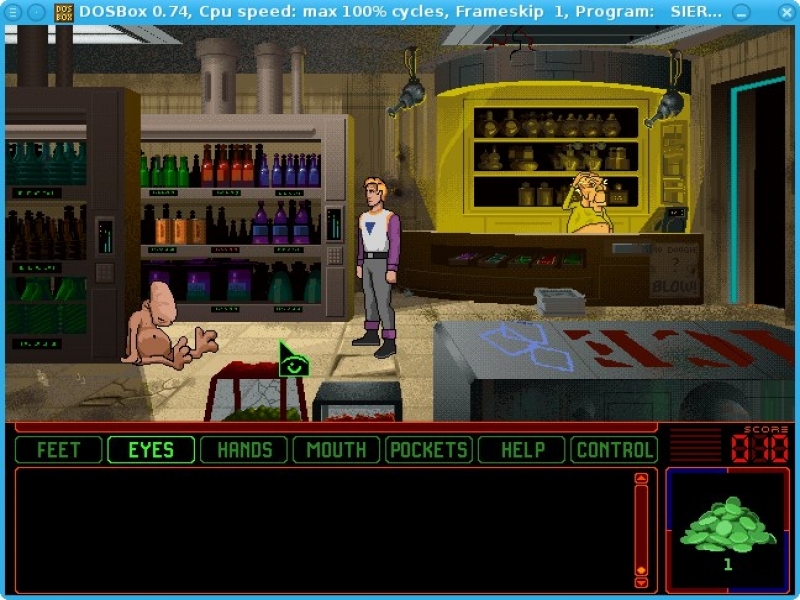 mv "Space Quest 4" "$SPACEQUEST4"
mv "Space Quest 5" "$SPACEQUEST5"
mv "Space Quest 6" "$SPACEQUEST6"
POL_Shortcut "GOG Games/Space Quest 4-5-6/$SPACEQUEST4/SIERRA.EXE" "$SHORTCUT_NAME1" "$SHORTCUT_NAME1.png" "" "Game;AdventureGame;"
POL_Shortcut_Document "$SHORTCUT_NAME1" "$WINEPREFIX/drive_c/GOG Games/Space Quest 4-5-6/manual.pdf"
POL_Shortcut "GOG Games/Space Quest 4-5-6/$SPACEQUEST5/SIERRA.EXE" "$SHORTCUT_NAME2" "$SHORTCUT_NAME2.png" "" "Game;AdventureGame;"
POL_Shortcut_Document "$SHORTCUT_NAME2" "$WINEPREFIX/drive_c/GOG Games/Space Quest 4-5-6/manual.pdf"
POL_Shortcut "GOG Games/Space Quest 4-5-6/$SPACEQUEST6/SIERRA.EXE" "$SHORTCUT_NAME3" "$SHORTCUT_NAME3.png" "-o resource.cfg" "Game;AdventureGame;"
POL_Shortcut_Document "$SHORTCUT_NAME3" "$WINEPREFIX/drive_c/GOG Games/Space Quest 4-5-6/manual.pdf"